The 33-year-old Polish F1 driver makes a comeback, which is not less than a Hollywood flick. His withered right arm is a testament to the brutal battle Kubica has fought since much of the right side of his body was smashed by a road-side barrier that penetrated his car on a rally in northern Italy in February 2011. 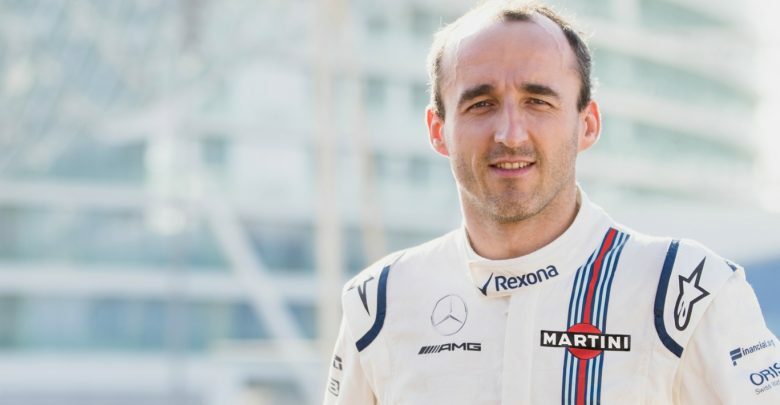 Robert Kubica is to race for Williams in 2019, completing a remarkable comeback eight years after a rally accident that nearly killed him. The 33-year-old Pole suffered a partially severed right arm among many other injuries in the crash and still has partial movement in that limb. A story of remarkable resilience and determination, it could go down as one of the greatest comebacks in sport. Kubica will partner British rookie George Russell at Williams next season. Kubica said: "From the human point of view, I understand and see the point that it is a story that probably nobody has believed. Probably the only one who never gave up was myself and the people around me. "From the driving point of view, you just have to wait a few months and you will see. If I would not be able to drive competitively enough, I would not be here. "It is a normal way of thinking that people see my limitations and ask how it is possible I can do it, and I know it is hard to believe. "But Williams has seen it this year and I have seen it in the last 16 or 18 months since I first drove an F1 car in Valencia last year that I can do it, thanks to work, but also that my limitations are not limiting me as most people are thinking." Deputy team principal Claire Williams said: "It is a great credit to his strength of character and tenacity to return to Formula 1. He has a level of determination that is remarkable to see."